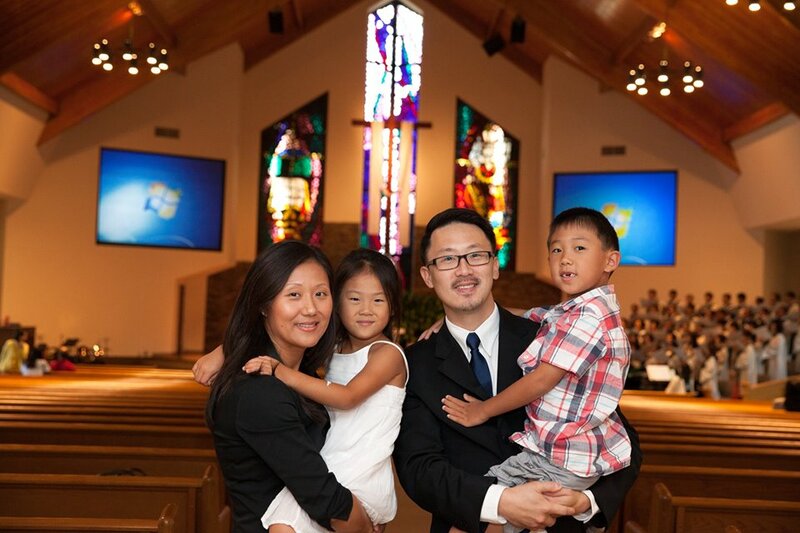 Asian-American clergyman thinking about issues of faith, place, race and culture-making in the vast city of Houston, TX. Tri-coastal, born & raised in NYC, coming of age in Seattle, and now making my home in the South. 1. begins in a suburb of New York called Flushing. My neighborhood gang would play outside all day. We were all the same: black, white, Chinese, Korean, Jewish and Italian. All day we’d play together and then go home to our own smells, families, and cultural cooking. That’s where we learned we were so different. 2. I’d play hooky at church every Sunday. My brother Steve and I would discreetly slip out of services and run across the street to the local bodega. Then we’d chow down on Twinkies and snacks on the church stoop. I vowed to quit church when I got to High School. 3. When I got to High School I got religious. I became a “made” man. The sprinkling of water was just the beginning. I got up front and got so good at it that they decided to make a leader out of me. I had it made. 4. I lost my faith when I got to college. Thanks to Dr. Klein and this thing called epistemological relativity. Essentially, “why / how do you believe what you believe?” I was just one lost, depressed dude. 5. I wandered the NYC streets in the wee hours of the morning questioning what was real. And then I’d go to class and have the last bit of hope dashed to pieces by my profs. 7. I was in a prolonged state of ecstasy that lasted several years. That was 1997. In the spring of 1998 Mrs. S told me she’d been praying for me for the past 7 months, when it was most dark. She spiritually birthed me, and I told her I would die for her, if called to it. 8. I left NY. Wandered for a bit in Montana. I was back in the ‘hood again with black, white, Chinese, Korean, Jewish, Italian. Add to that mix: Indians, a few Aussies, 2 Egyptians, Europeans, Islanders, and a Thai guy we kept calling Marijuana, because his name was really Manirojana. Stir vigorously. Bake for 5 months and out comes a YWAM missionary. 9. I marry pretty Ashley Im and we start life together in Bellingham, WA to continue with YWAM. We work as campus ministers at Western Washington University. Every summer we’ve taken college students overseas as missionaries – West Africa, Eastern Europe, Mongolia, Western China. 10. Began attending Regent college for a Master of Divinity and also began a new church plant in Bellingham, WA. 11. Became dad to Austin. 12. Closed down missio. Learned volumes about church planting. Hooked up with a great cross-town church named Roosevelt Community Church, where I begin pastoring there. 13. Became dad to Zoe. 16. Ordained into the Evangelical Covenant Church, July 2013. 17. Concluded my tenure at Harvest and planting a new church called Woven Covenant Church in the suburbs of West Houston, July 2014. 19. Became Team Lead for Vocation Formation Groups at Fuller’s Houston campus guiding students in spiritual formation practices and vocational discernment. This is probably the coolest thing I have read on wordpress. The truth always seems to be the best story. Good luck in where ever God takes you. From a random guy in Jacksonville, FL who had a similiar past. Hey Wayne, can you give me your cell or direct email address? Would love to talk to you about something. Ever heard of the Jesus Army in the U.K.? Talk about a church that is justice conscience. We are truly self-ambitious but koinonia is what once held a generous body together. If you know anyone who is out to build a kingdom church society in Mexico I sure could use some help! Your story is straight awesome!! Mainly because I can relate. I, too, have a similar life story (in reference to your early past), although I am only 23 years old. I stumbled across your site because I am enrolled in online school, and have to do an assignment for my Digital Information of the Contemporary World course. It’s a blog entry. Surrounded by something of our own personal interest, and how it ties in with technology. I LOVE JESUS!! He is my everything!! Therefore, I am choosing to write about the evolution of christian churches in regards to how technology applies. Although I recently began my own blog, I rarely ever read other blogs. But I am excited to have come across yours on today! I pray you encounter all the best on the path that God has led you to. PS. Those overseas missionary trips sounds like they were GREAT!!! I hope to someday be able to take part of numerous things of the like. review off-the-beaten path faith, spirituality, and culture books? I have no idea how this page even came up on my computer. I was about to shut down my computer for the night and there it was. I believe everything happens for a reason and I saved this in my favorites. I have recently rededicated my life to Christ and enjoy hearing stories of perseverance and coming back to the One who we owe it all to. God Bless.